We work closely with all customers to understand their training needs. We use our extensive experience, built up over two decades, to help you meet and exceed your goals with creative, engaging and results-orientated online learning. The Ilkley Moor Vaults has recognised that there is no statutory requirement for all members of staff to be trained in first aid, taking up the Save a Life scheme run by Virtual College to brush up on their first aid skills. E:merge is a young people’s charity that has delivered youth work for nearly 20 years in Bradford. They contacted us to work together to help train team members in basic first aid skills quickly and conveniently through the use of our 'Prepared To Save A Life' course. 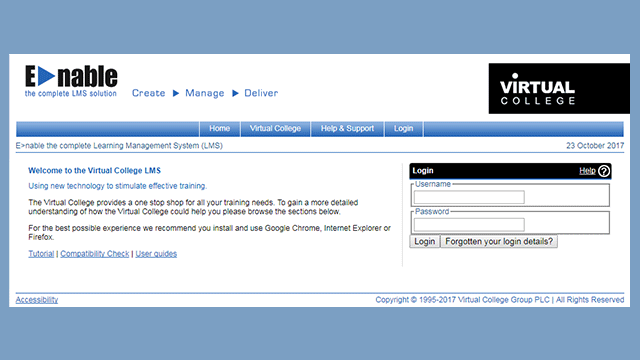 ECMWF wanted to have access to e-learning modules to be used in training activities – either as standalone modules or as part of other courses. Following Virtual College’s successful tender bid, workshops were rapidly organised to review content and gather information on the learning objectives for the 12 courses required. The Home Office identified that effective, multiagency training for safeguarding professionals would help improve the support and protection provided to women and girls. Most importantly, the course needed to reinforce the necessity of a multi-agency approach and give learners clear actions. The Somerset Safeguarding Children Board (SSCB) is the statutory, multi-agency partnership with responsibility for coordinating, monitoring and challenging all activity relating to safeguarding children and young people living in Somerset. The Tech Partnership is the network of employers collaborating to create the skills for the UK digital economy, with the ambition to deliver the skills required for a million digital jobs by 2025. Evidence shows that people with serious mental illness (SMI) die up to twenty years younger than the average population. 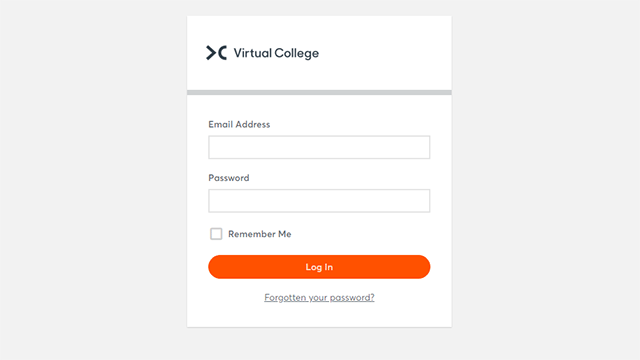 To provide added impetus to the use and roll out of the template Virtual College created a 30 minute online learning course hosted within its cloud-based learning management system, Enable. La Stazione wanted to ensure their staff were not only trained in food safety and hygiene but that there was a means of testing and tracking their understanding. Based in the Middle East, Virtual College’s government agency client had a strategic ambition to update and transform their traditional courseware delivery.